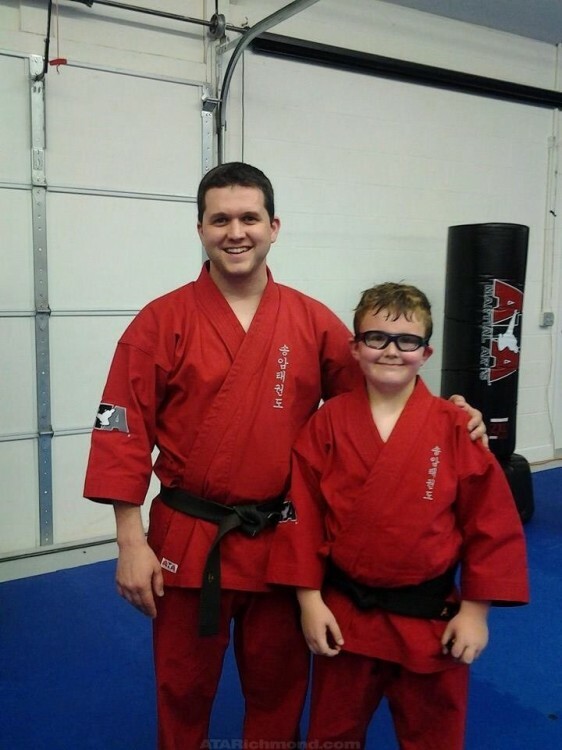 Ackling commented on a photo. 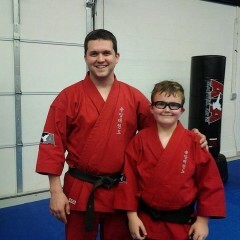 Alex with Mr. Moberly after he earned his black belt. Ackling is now friends with kmoberly.